It's been a while since I have done one of these, but here we go. The Bloggers Spring Fling was a fun event that kicked off the Spring season. 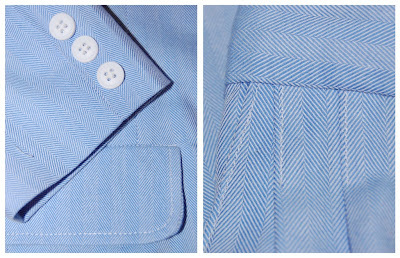 I featured various crafts, tutorials and fashions from some great bloggers. Buttoned Up, Sisters Stuff, Freckles in April. I got a blog makeover! 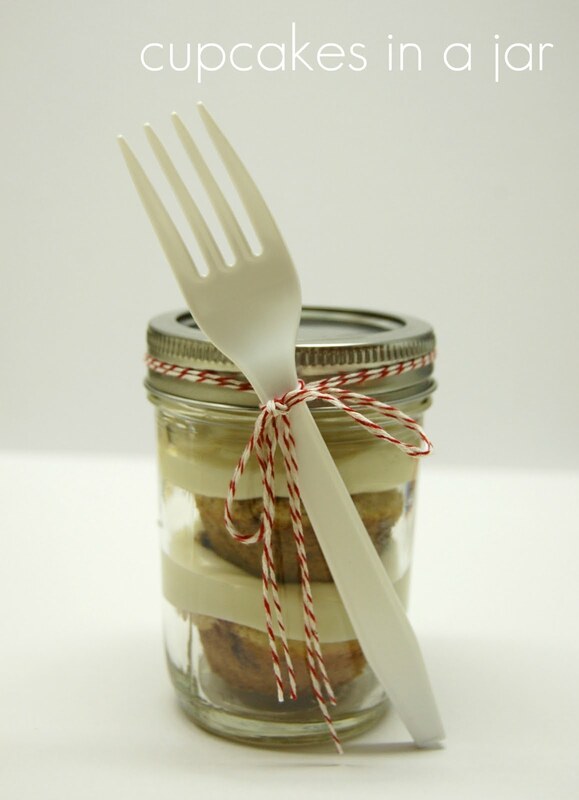 I made some mini cupcakes in a jar. I made a list of 75 things to do with your kids this summer. I showed you how to make fried pork sandwich. I made a list of movie's to watch from the '80s. Brody got a custom made suit. I started blogging for Rhodes bake N Serv. 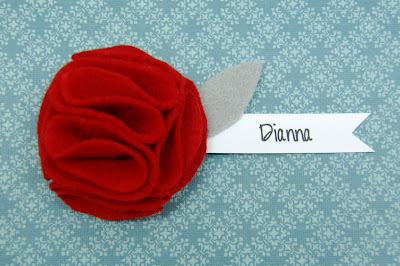 I showed you how to make my felt flower name tags. I had a birthday and shared my birthday to do list with you. I started my Terrific Tuesdays series where bloggers all over the blogosphere post fun things for us to do with our kids. 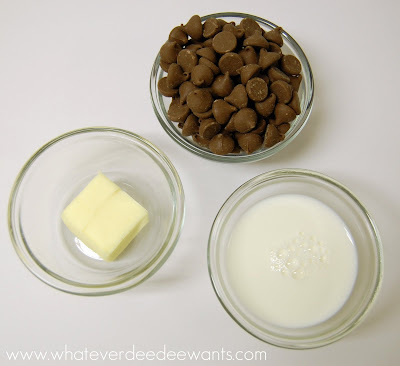 I posted a super easy (and yummy) recipe for Pots De Creme. 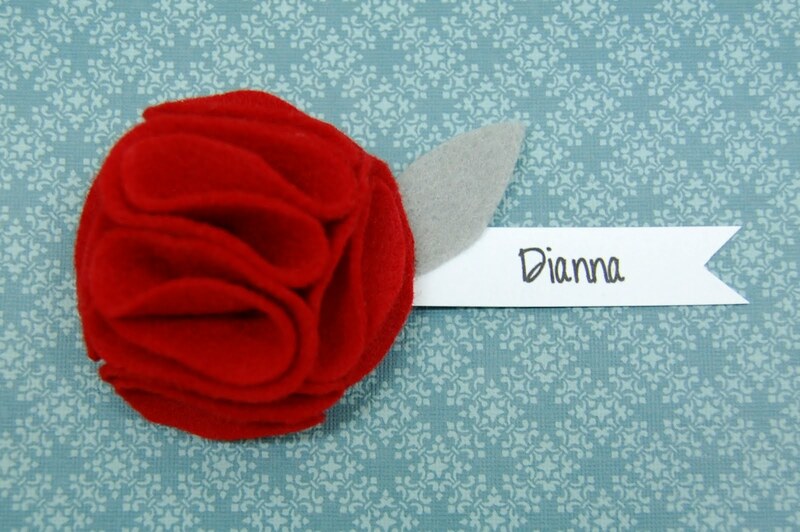 Those felt flower name tags are so cool Dianna!